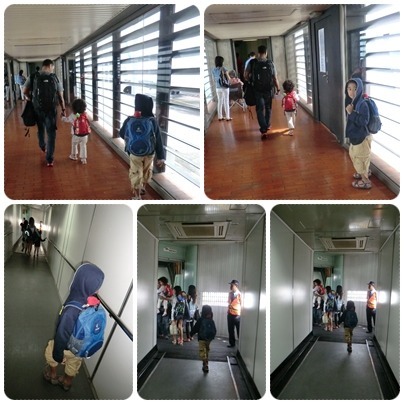 Finally we arrived in Bali, although a little bit sore from the flu and waking up so early in the morning to go to the airport, me and the kids are nevertheless still very exited about our trip. After arriving at Bali Ngurah Rai Airport, we were so lucky to have a lunch invitation at Pawon Pasundan from a dear friend of mine Tante Era & Om Joko. Pawon pasundan is a Sundanese Restaurant just next door to the airport. 1. Kids friendly environment. 3V has a kids play room, kids pool and kids activity program in the main public area. 2. I like the location. It is just on the outskirt of all the happening shops, restaurants and beaches, and it still have a peace and quite atmosphere of Bali. 3. Privacy. When in Bali, I like to avoid big hotel whenever I can, I prefer a small villa with my own small yard, plunge pool, open air bathroom and now that I have kids, a kitchen is a very plus plus bonus if there is one. And 3V has it all at very reasonable price. 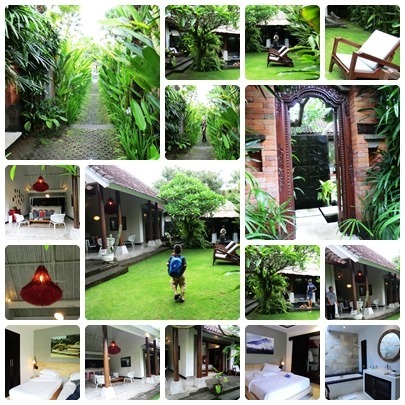 I had a very nice stay at 3V, and would very recommend it to family traveling with kids who would like to stay in Seminyak or Kerobokan area.